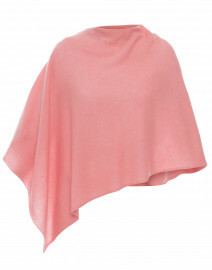 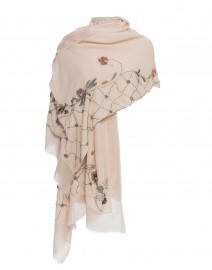 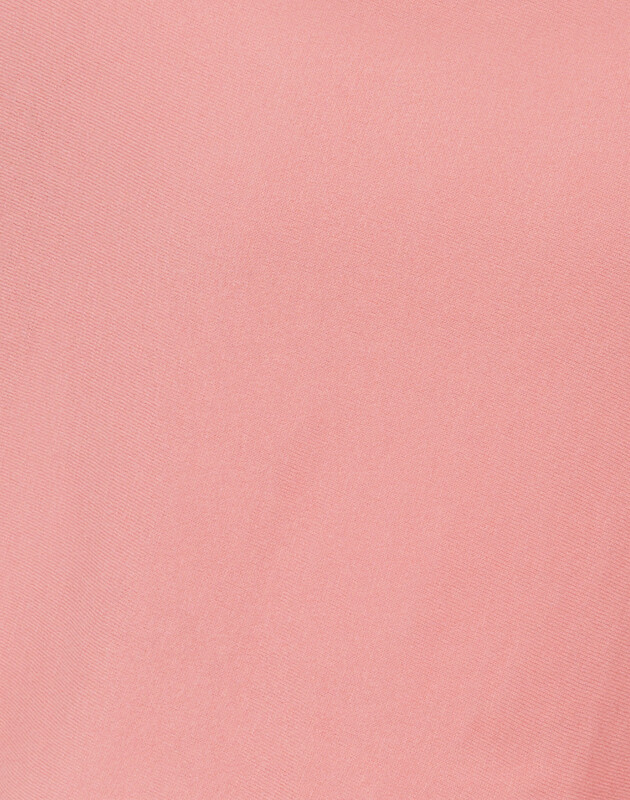 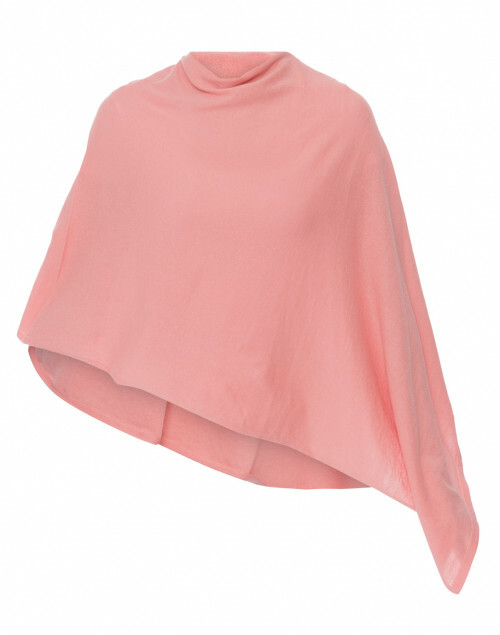 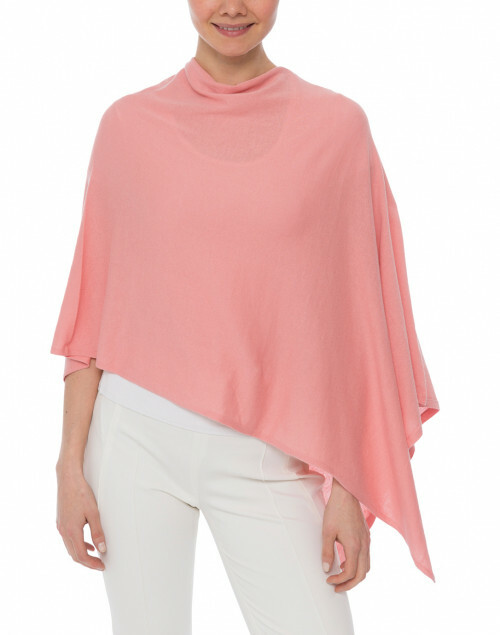 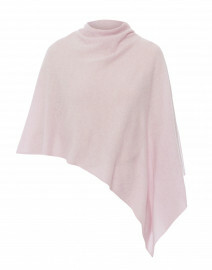 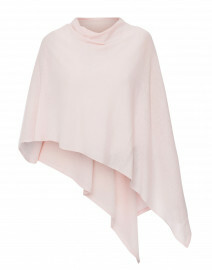 Minnie Rose's English rose cotton ruana is the definition of effortless luxury. 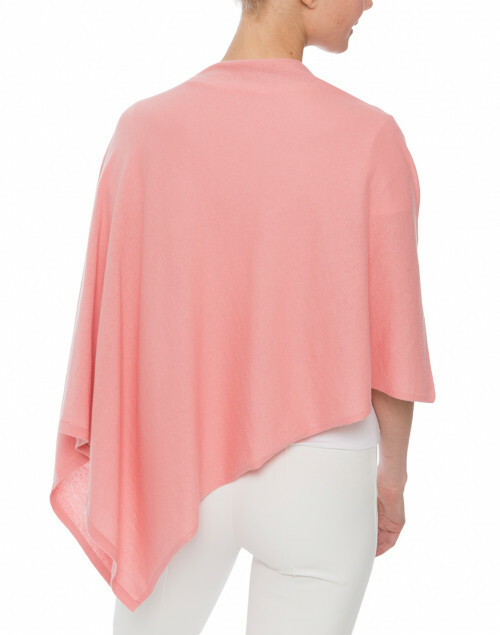 It is knit from lightweight cotton with an easy relaxed silhouette that skims the body, while the asymmetric hemline adds a modern note. 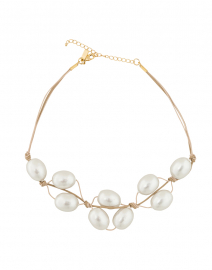 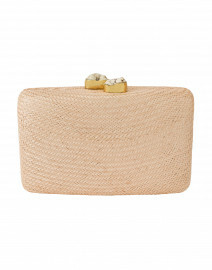 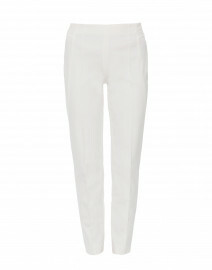 Pair it with white trousers and a pearl necklace for a sophisticated ensemble.